DR talked to DADIU alum Jonas Byrresen about his company Bedtime Digital Games and about developing games that make people lose the sense of time. 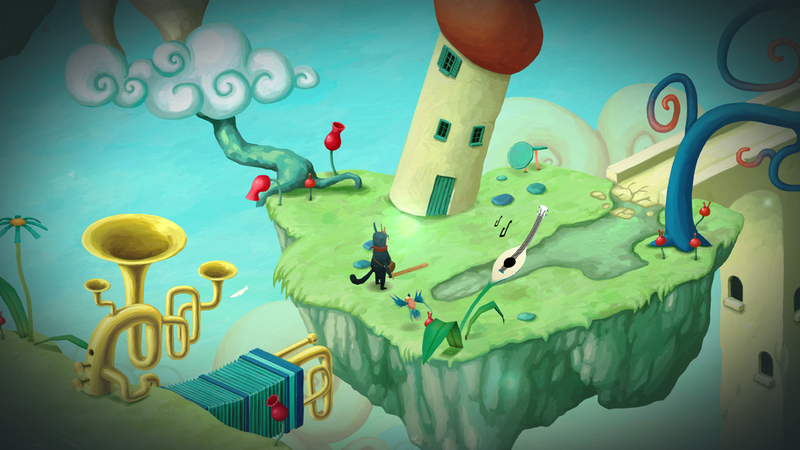 The first version of Jonas Byrresen's game, 'Back to Bed', was developed in DADIU. Now Bedtime Digital Games has published two successful games, and in 2018, Jonas is one of the teachers in DADIU.